Talk about a sporadic week. My brain was just not feeling it. Today I am back with a vengeance to share with you some of my favorite things right now! Our pace was a little slower than normal, but still a big improvement over my paces of the past! My knee started to throb some by the end, so I made sure to demand politely ask for some ice and attention when I got to work. I am still deciding what to do this weekend as part of my training. I will either go on a short run or take a class at the gym. Which one do you suggest? Gluten free foods have come a long way. 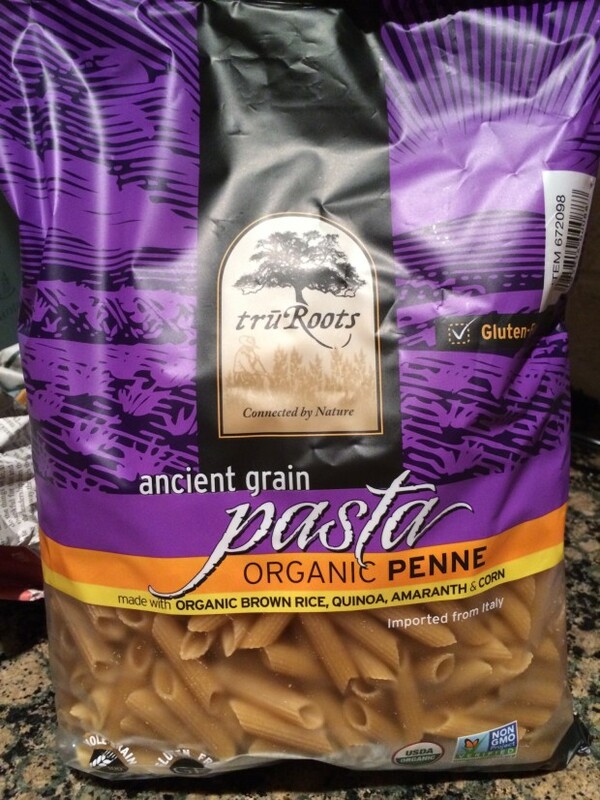 When I used to buy gluten free pasta, it was mainly made of rice and turned into a gooey and mushy mess. I found this brand at Costco and made some last night for a quick dinner. 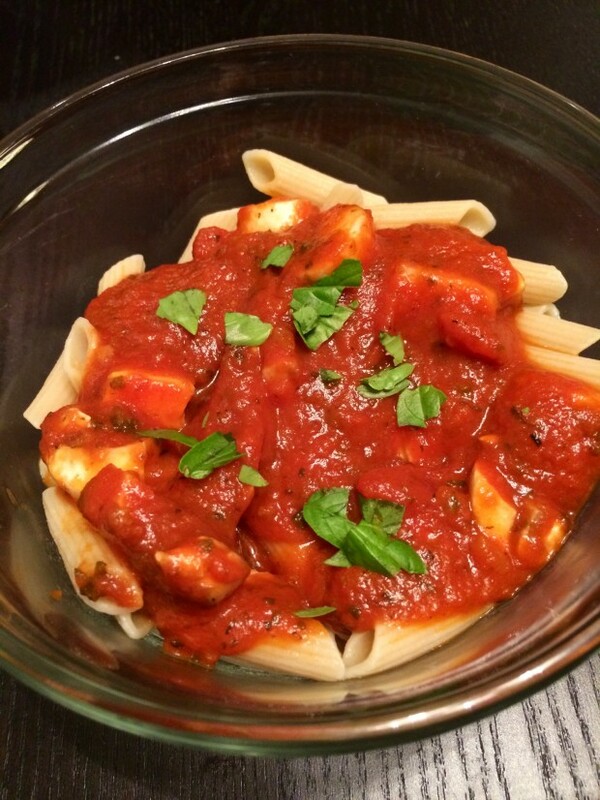 It is a blend of quinoa, amaranth, rice, and corn and tasted surprisingly like regular pasta. Now I have another excuse to eat basil (and pasta). One of our friends came back from Taiwan this week and brought us these delightful snacks. I love new foods to try, especially ones that I can’t get anywhere myself. 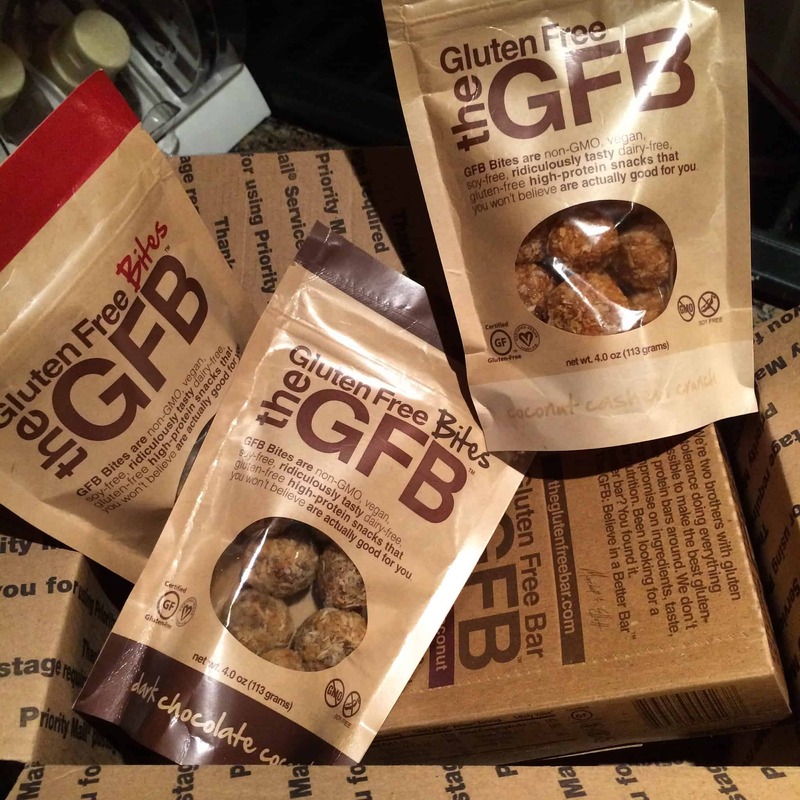 I also received a box of Gluten Free Bars and GFB Bites and am SUPER excited about it. 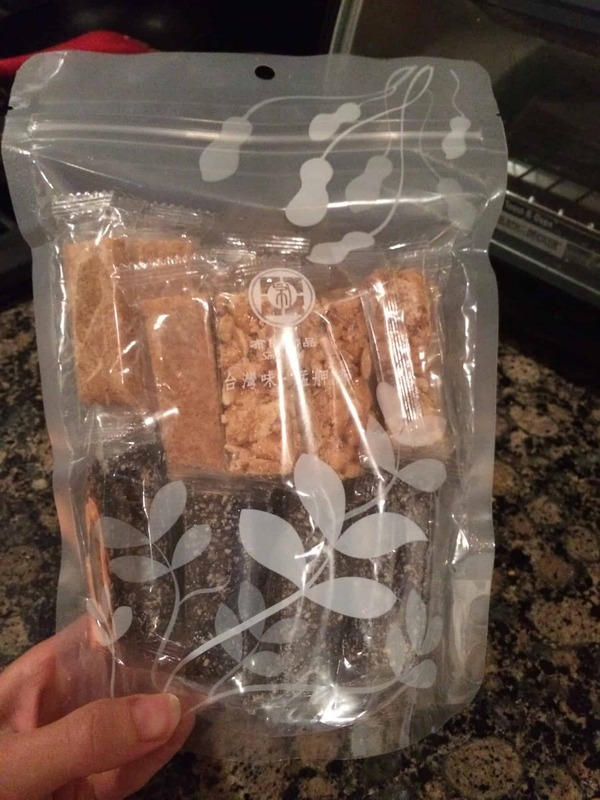 I have been talking about these bars for a couple weeks now and can’t wait to try these bites! Look for my review next week! I usually don’t make baked potatoes because my brain thinks that it will take too long and sometimes (usually) I am lazy. I know this is probably old news to most of you, but I realized I could make potatoes in the MICROWAVE and my world was turned upside down. 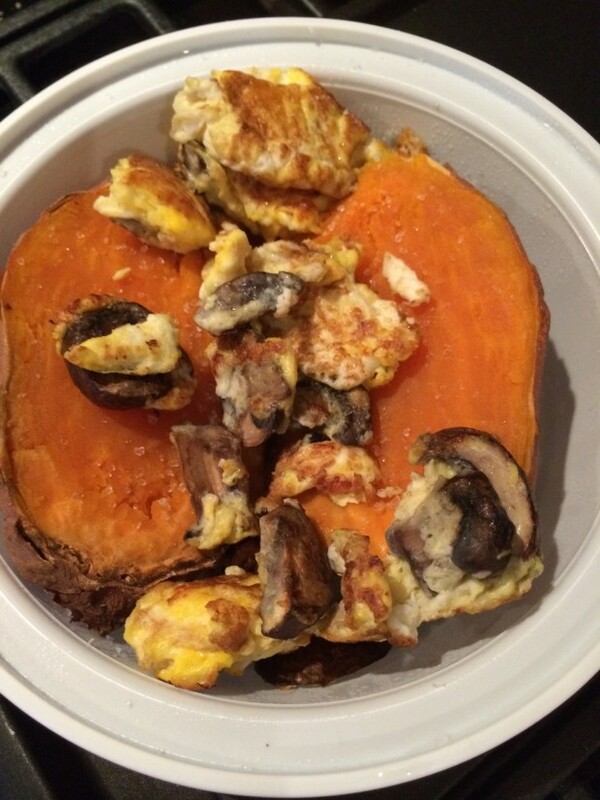 Last week I didn’t know what to make for lunch, so I just made double the eggs and mushrooms that I have for breakfast and dumped them on top of a microwaved sweet potato. BAM. Protein, veggies, and carbs. I told you guys about the joy I had with running in Rhode Island a couple weeks ago. It is a great way to explore new places and get some exercise in at the same time. I also read about Anne’s running tour through Paris recently and it made me realize that I should look for running tours when I am visiting somewhere new! 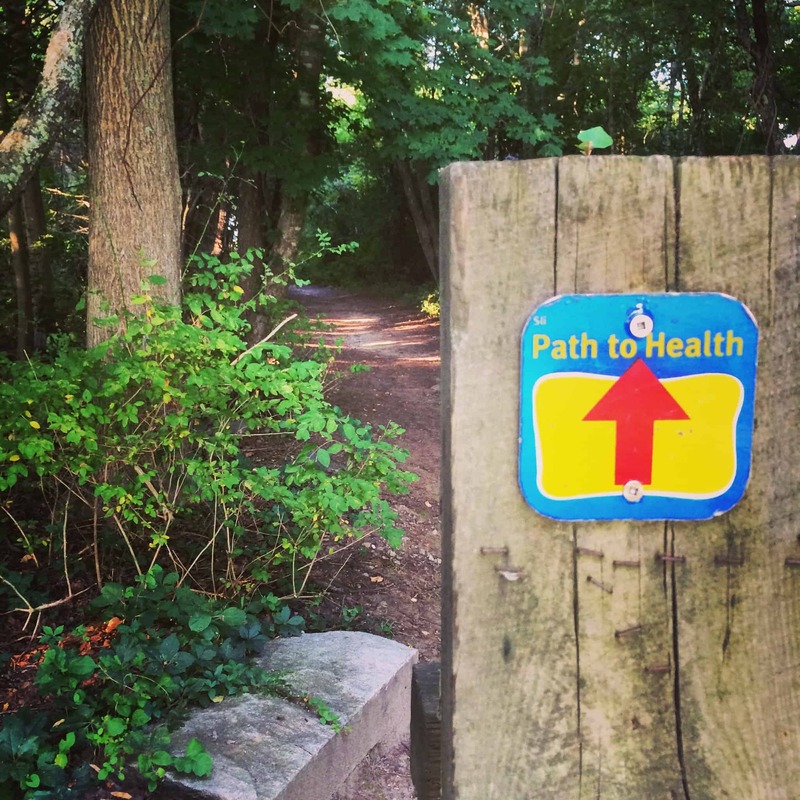 For those of you who aren’t as excited about running, walking is also a great way to explore. There is something magical about setting out on foot to see the sights. This may seem random, but I forgot how much I LOVE crossword puzzles. On our flight I almost lost it when I realized that someone had torn out the crossword from my magazine. Luckily Neil’s still had one intact and I stopped acting like a child. 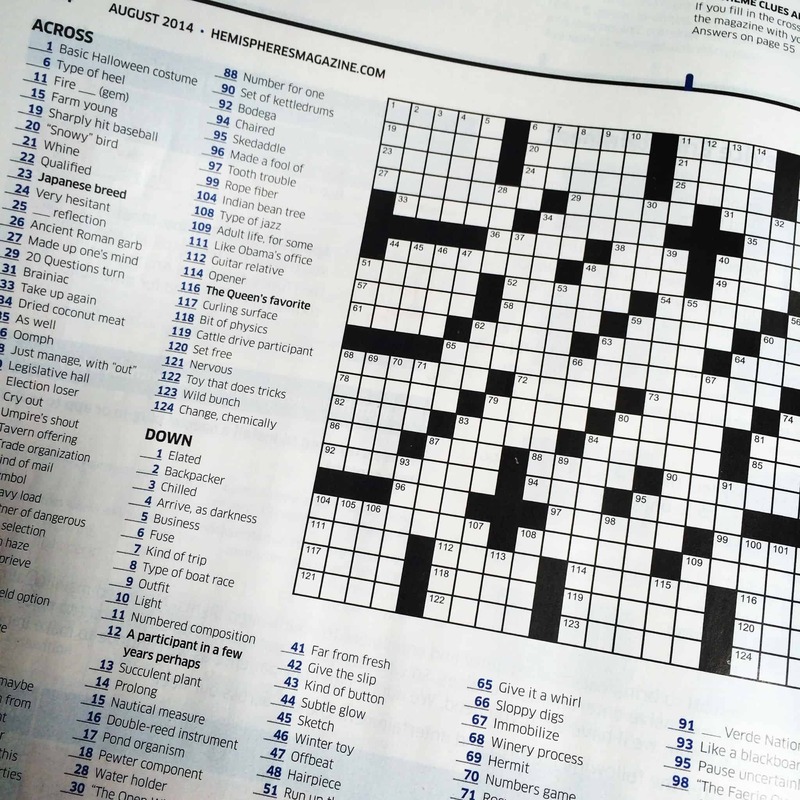 We used to have a subscription to the Washington Post and I think their crossword puzzles are still my favorite. Neil said we got it so he could read the news, but I think it was really for the crosswords. So those are my favorites this week. My weekend should be relatively quiet which is great because next weekend we have a big wedding to attend. It’s sari time!! Question of the day: What are some of your favorite things this week? 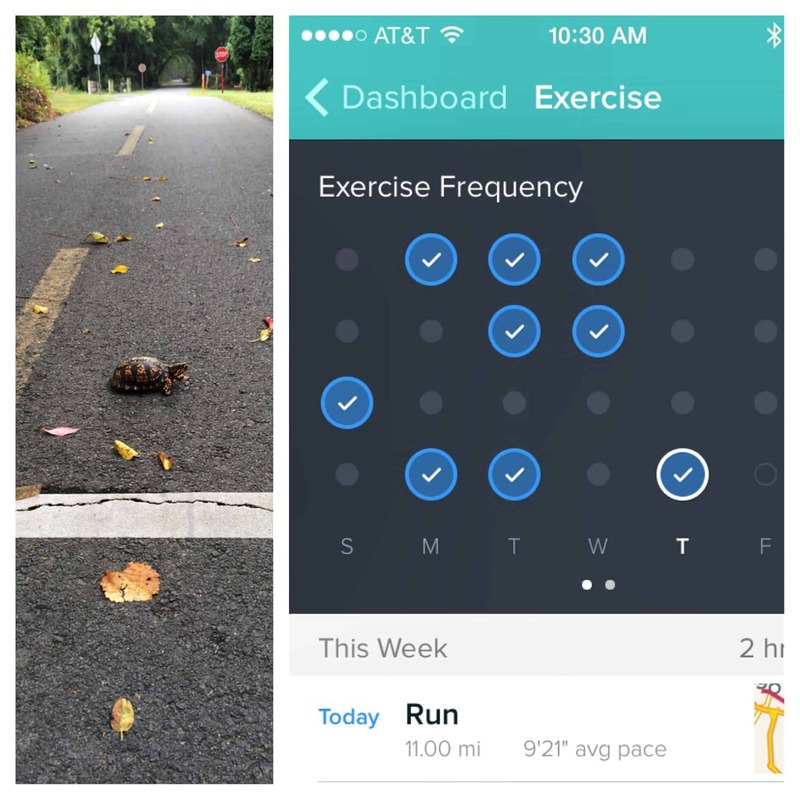 Should I run or go to the gym this weekend? Hi Erin! What kind of fitness tracking app is this? I’m looking for something like this.